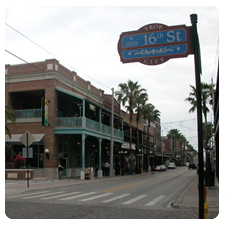 consulting with the ybor city development agency, ksdg assisted in creating a master plan for tampa's historic latin quarter. 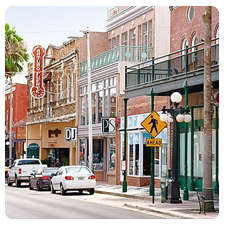 the plan included 7th avenue streetscape planning, identified gateway opportunities, designated open space preservation, new construction development areas, and designated the transportation corridor for the redeveloped streetcar system. 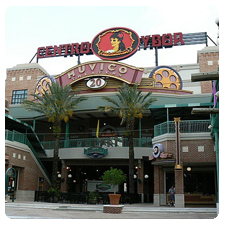 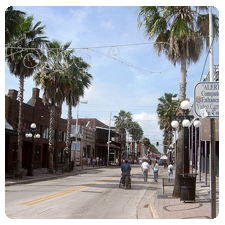 ybor city is once again a vital public space, a bustling district full of cultural, gastronomical, theatrical delights, museums, and music.